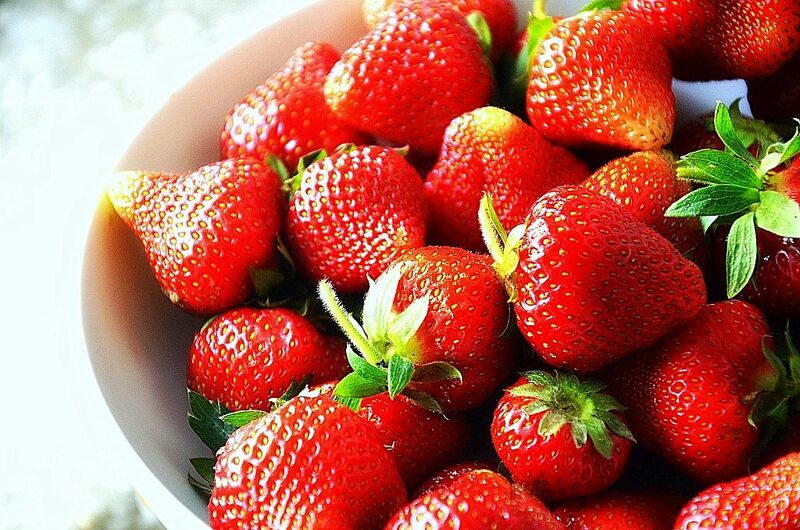 Spring is coming, and that means the arrival of one of the favorite fruits of most people – strawberries. 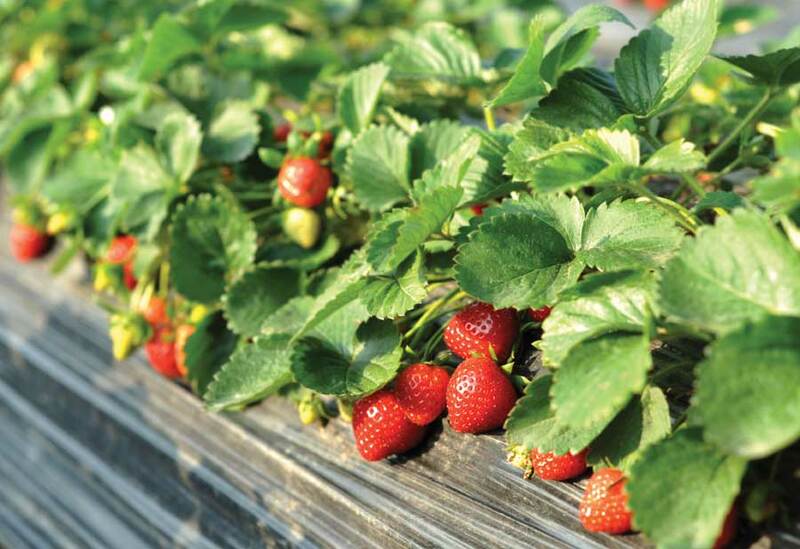 Strawberry can be found in two forms – wild strawberry and grown, cultivated strawberry. Wild Strawberry, maybe is smaller fruit than the cultivated one, is a real bomb of vitamin C, and vitamin B group, vitamin E, carotene and etc. It is a huge source of iron and therefore is strongly recommended for people who are suffering from anemia, as well as children, pregnant women and the people who are ill.
Wild strawberries contain elagic acid, and its effect is amazing – prevents that from healthy cells turn to malignant. Strawberries in traditional medicine are recommended for the treatment of gout, fatigue, hemorrhoids, arteriosclerosis, high blood pressure. Grown strawberries contains the same substances, but in smaller amounts. Besides strawberries fruit. To keep the ingredients for a longer time, that can be used fresh and dried, it can be used the leaves and roots of strawberries.. The tea which is made from the root leaves of strawberries is recommended for diarrhea, and helps with excretion of urine, calming the nervous system blood purifying. To keep the ingredients for a longer time, strawberries should be washed briefly under running water just before the eating. The only thing, that must be careful with the consumption of this fruit is that may cause allergies, so it is not recommended in the nutrition of a child before the age of one year. Previous articleOutbursts of anger. How to help the kids (and parents) to calm down?